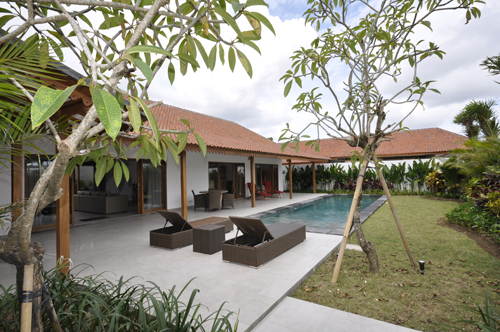 Nestled in the quiet area of Babakan in Canggu, this villa is no shortage of assets. 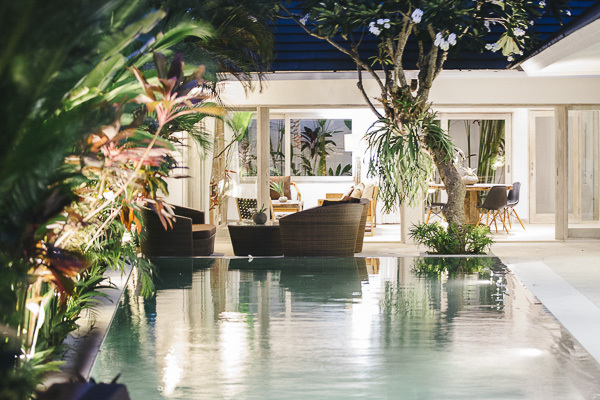 Built on 400 m2 of land with high quality materials in an enchanting setting, it boasts a beautiful terrace and a superb pool with stunning views of the rice fields. Its interior includes a kitchen open to a large living room with a semi-open bar area on the terrace. The three carefully decorated rooms are all air conditioned and equipped with an en-suite bathroom. 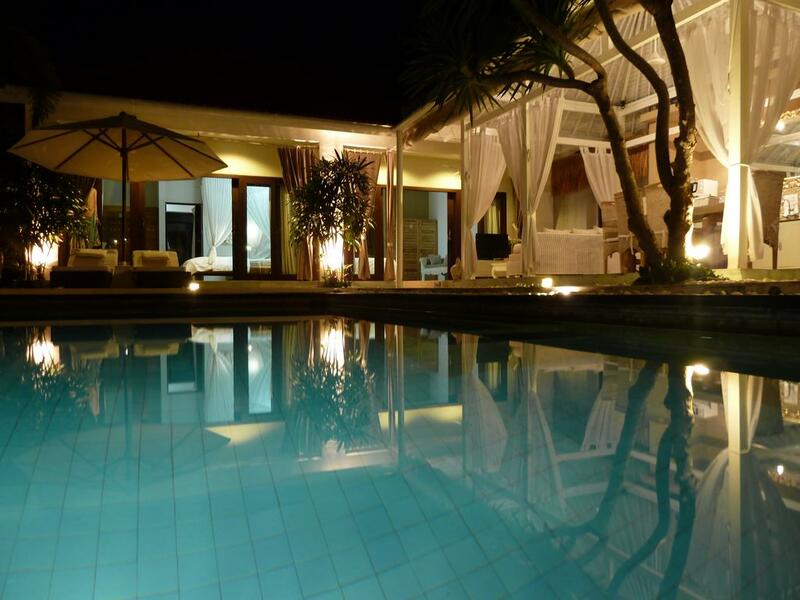 This property is a haven of peace offering all modern comforts just 10 minutes from the center of Canggu and 20 minutes from Seminyak, this villa is ideal for an installation on the island of the gods and is also perfect for a rental investment of quality.